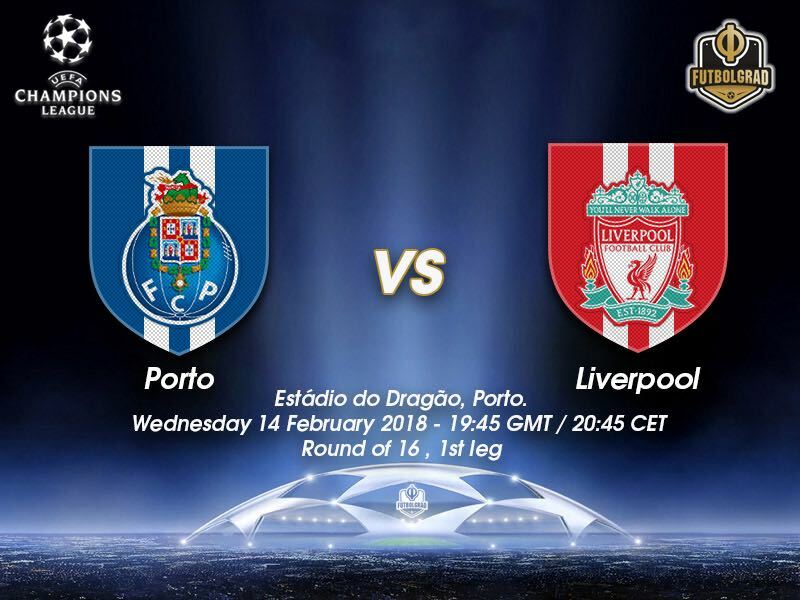 Porto vs Liverpool – Wednesday, February 14, 19:45GMT/20:45CET – Estádio do Dragão, Porto, Portugal. The Champions League heads into the knock out stages and Porto vs Liverpool sees Jürgen Klopp’s Reds face a tricky trip to Portugal, where they will face a side who are unbeaten in 15 matches at home. 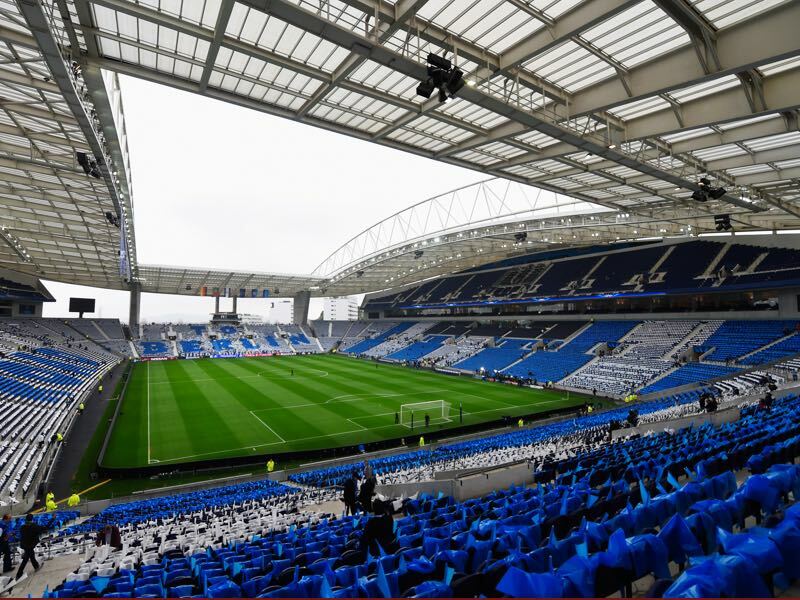 You have to go back five months to find the last time Porto were beaten at home, 13 September 2017. It was Besiktas JK who inflicted a 1:3 defeat on Sérgio Conceição’s Azuis e brancos. Since that day the Portuguese league leaders have been resolute, both home and away. Losing only twice since September, Porto should be quietly confident of their chances on Wednesday night – however, suffering from injury setbacks and facing one of Europe’s most potent attacks may just give the 2004 winners something to ponder as Liverpool come to town. A resounding 0:4 away victory against Chaves in the Liga NOS last weekend will be tempered by a number of key absentees. Fabiano is sidelined long-term with a cruciate ligament injury, Felipe is unavailable through suspension and even top goal scorer Aboubakar is unlikely to feature. Grim reading than for the Portuguese side as they try to make home advantage count in their quest to make an appearance in the last eight – for the first time since 2014/15. Liverpool are without doubt one of the most exciting attacking sides in Europe currently. Big wins against Spartak Moscow and Maribor ensured the Reds finished top of Group E after scoring 23 goals and only conceding six. It is perhaps though the leakage of those six that will give Klopp concern. Liverpool have had problems with their game management in Europe this season, as witnessed in Seville where a collapse from a three-nil lead threw away an almost certain victory. Liverpool do welcome record signing Virgil Van Dijk into the Champions League after his big money move from Southampton. The Dutchman was brought in to try and plug the defensive gaps and domestically this looks to be working. Liverpool are unbeaten in this season’s competition, a record that should give Porto sleepless nights as they lament their absentees. 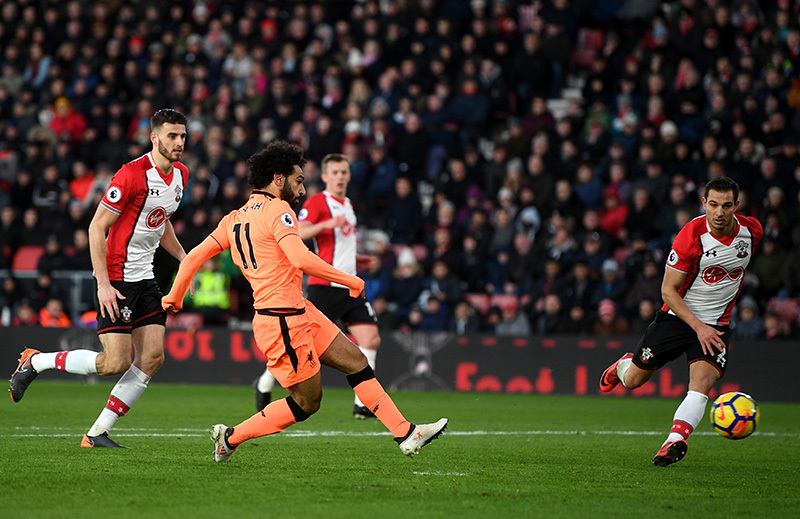 Mohamed Salah will be seeking his 30th goal in all competitions on Wednesday night, an unbelievable statistic for a February fixture. The 27-year-old Mexican will need to be at his very best on Wednesday night. Playing in a slightly deeper midfield role than normal he will have to police one of the quickest attacks on the continent. The Mexico international is no stranger to the Champions League, having played a total of 31 games in the competition his experience will be essential to an injury-ravaged squad. Although expected to be pushed further back, to try and neutralise Liverpool’s attack, the Porto captain can chip in with goals and assists if required. No-one could have predicted the impact the Egypt international has had since his summer move from Roma. With 29 goals and 10 assists, in 35 games – Salah has been a revelation since he first slipped on the Red shirt. Tearing down the wing at Anfield his ability to cut in and shoot has been on show throughout this competition. His performances domestically have left him one goal short of the current number held by Tottenham’s Harry Kane, an out and out striker. Teamed with Roberto Firmino and Sadio Mane, Salah is the dominant force of a frightening three. FC Porto have never beaten Liverpool in four previous attempts. Porto have won only four of their last ten home matches in European competition, also losing four. Liverpool have won just three of their last 16 away games (D8 L5). Gegenpressing – Bundesliga Podcast – Stöger – Should He Stay or Go?